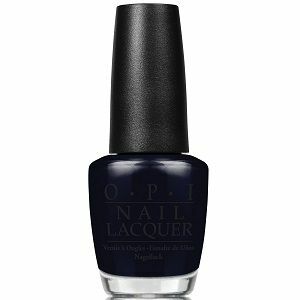 OPI Nail Polish, Black Dress Not Optional, HRH03, .50 fl. oz. Charcoal black nail color with silvery grey micro-shimmer.